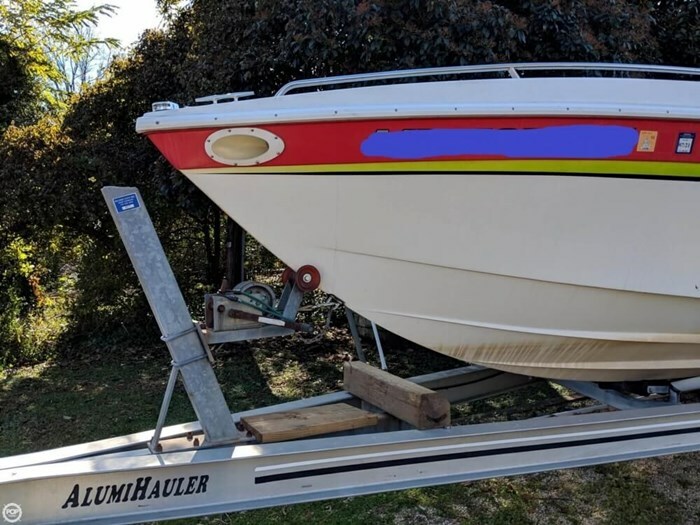 This is a solid boat, in better than expected condition for her age. 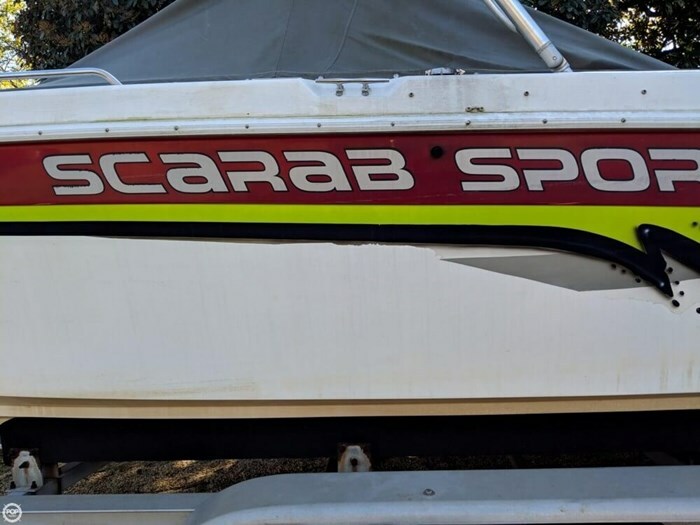 Very few spots with crazing. 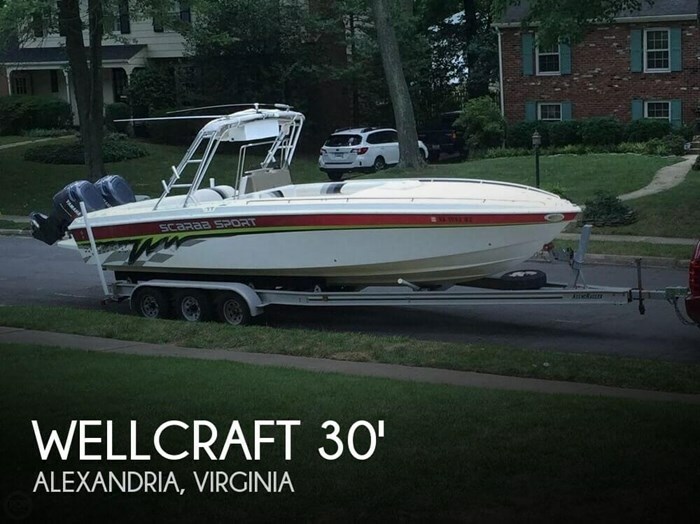 The engines run strong and smooth. 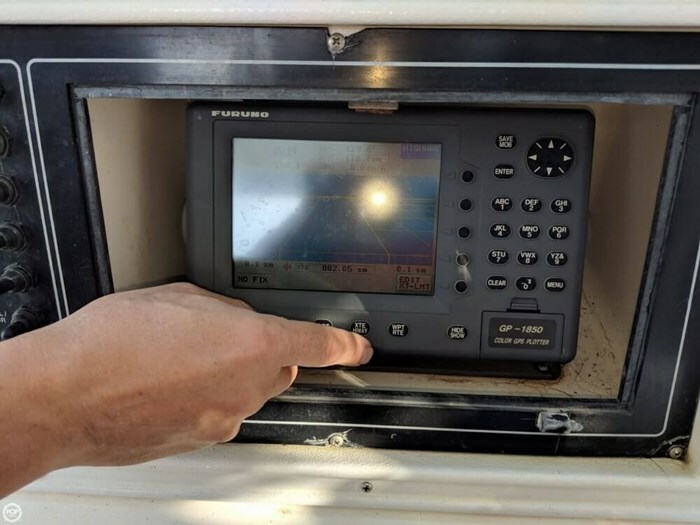 Most of the electronics are dated, but still working. 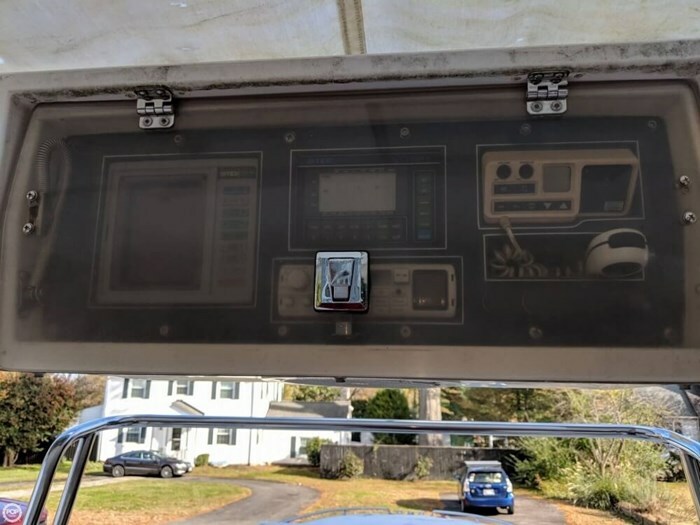 The Furuno chartplotter is newer, and in good shape. 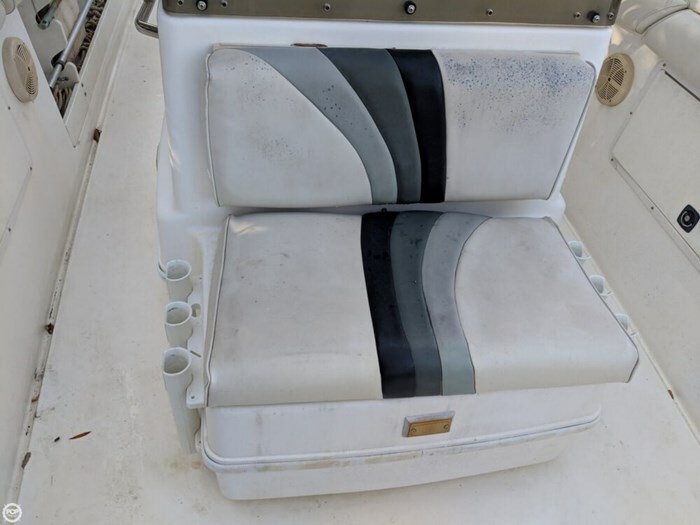 Staining on cushions, but no tears. 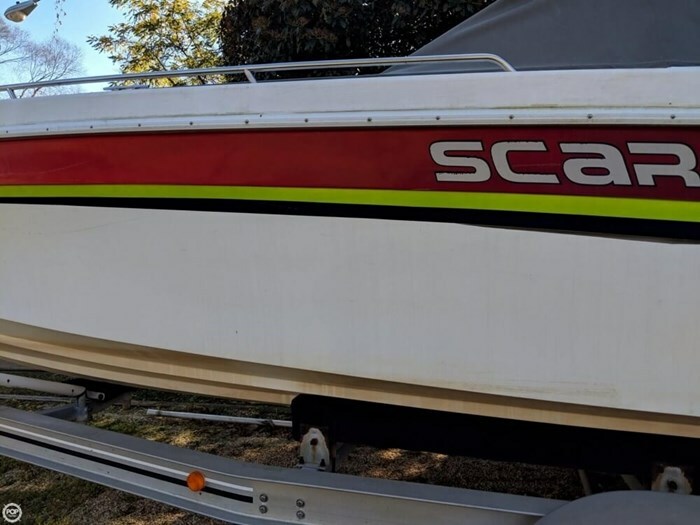 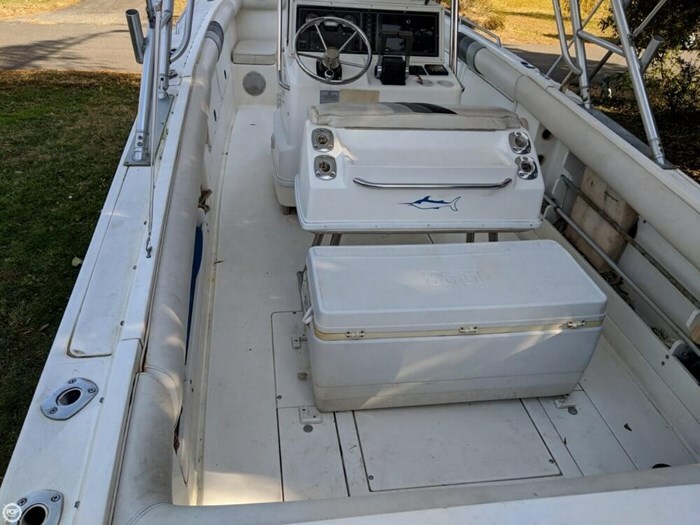 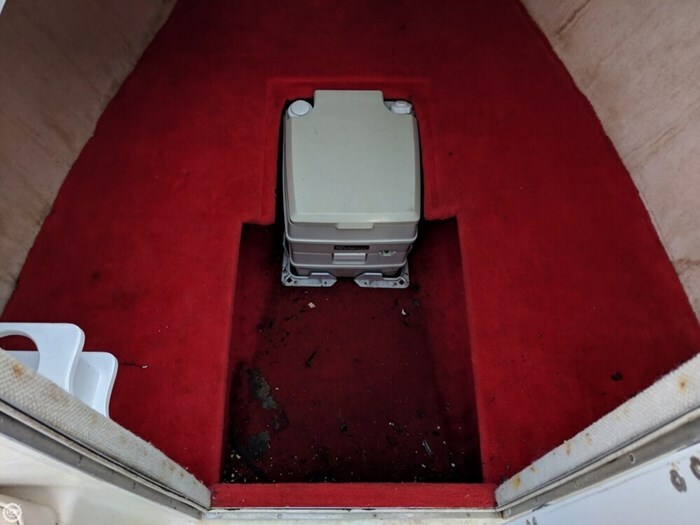 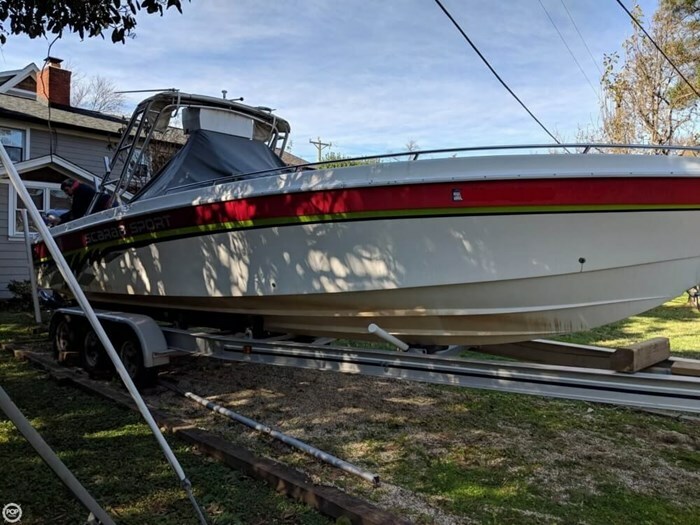 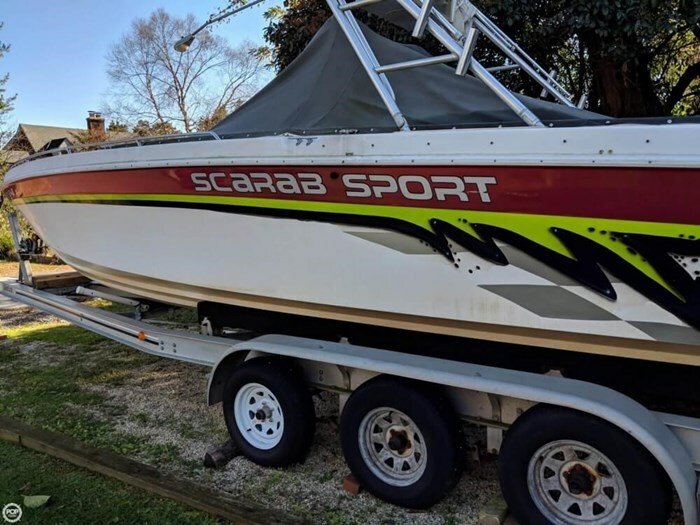 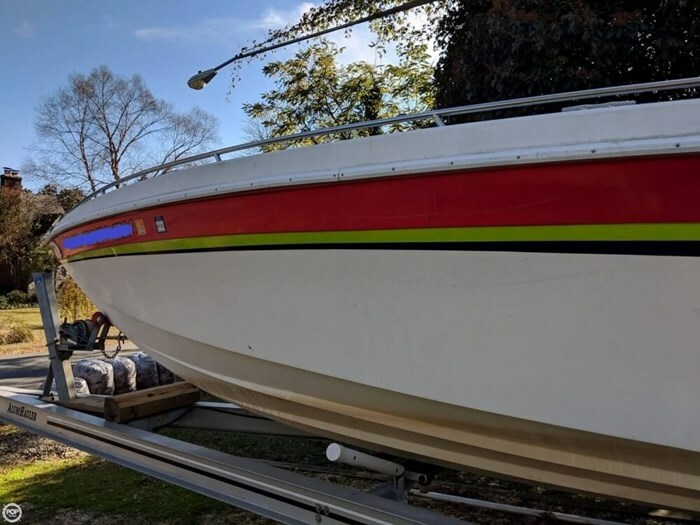 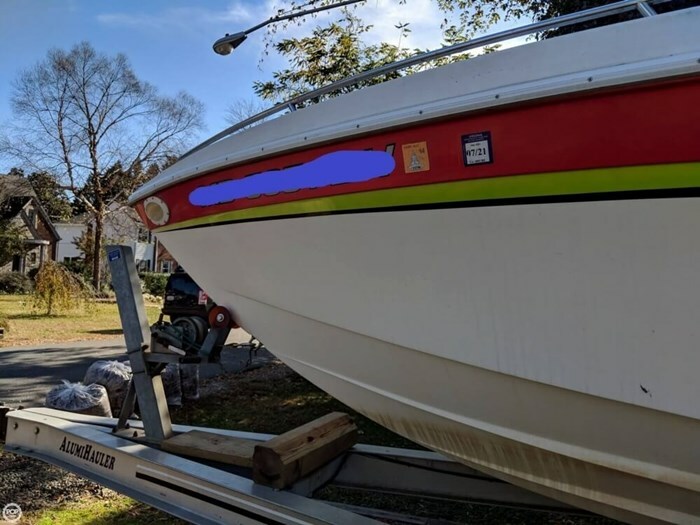 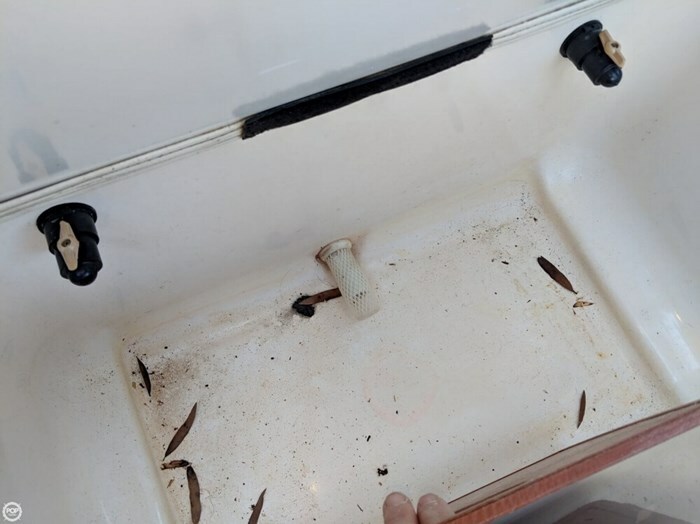 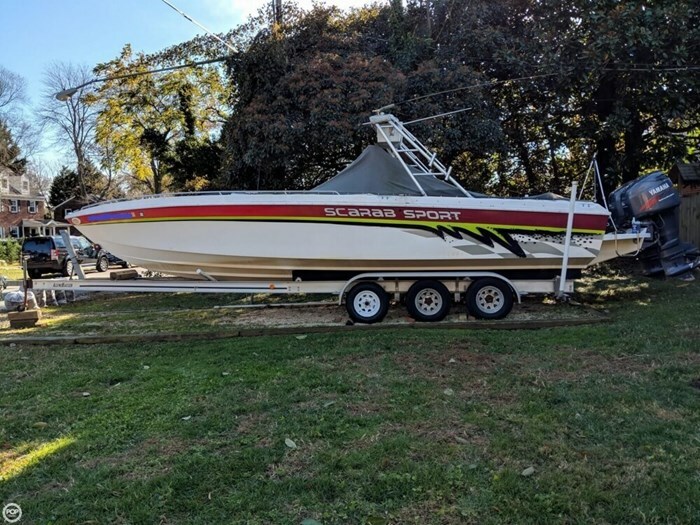 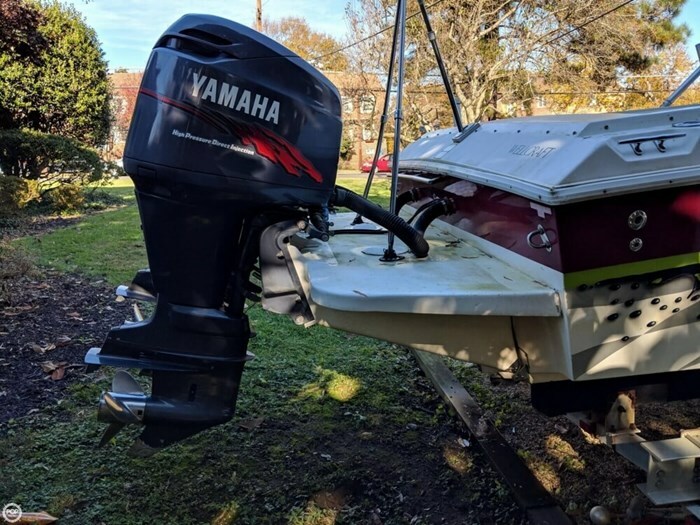 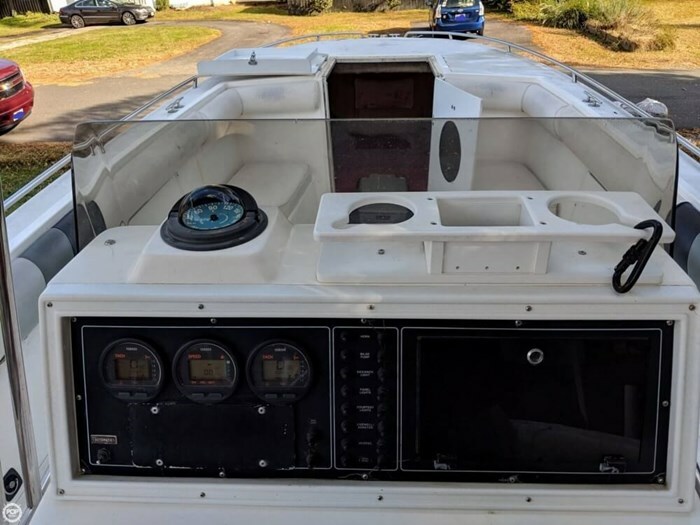 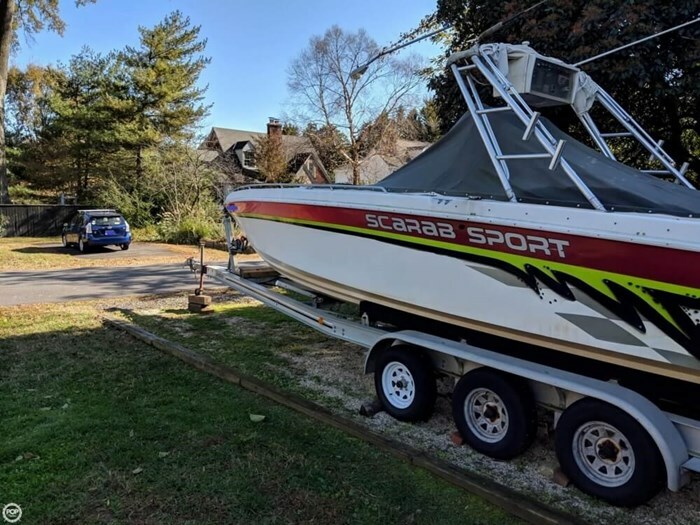 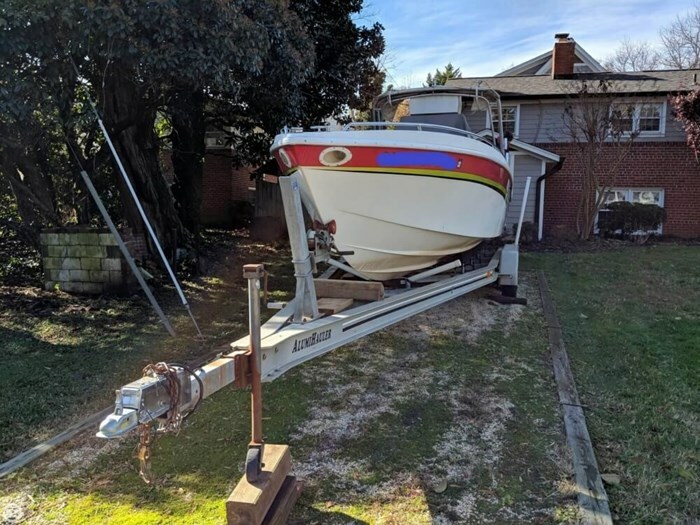 Boat was kept in a slip for a few days in November 2018, right before pictures were taken. 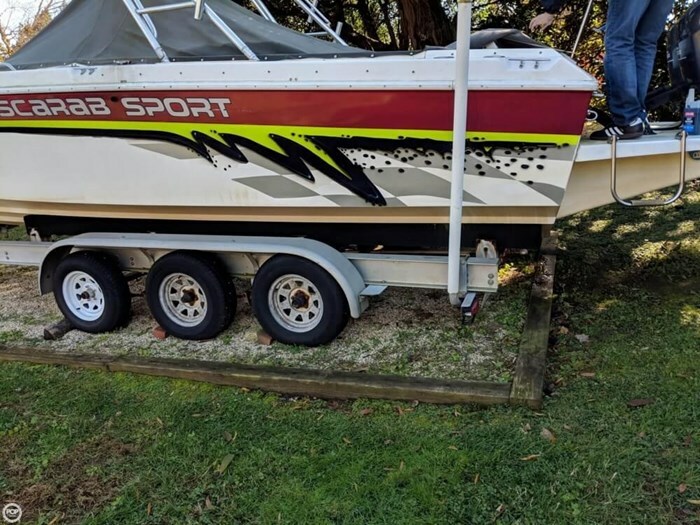 Boat needed a cleaning at time of pictures.